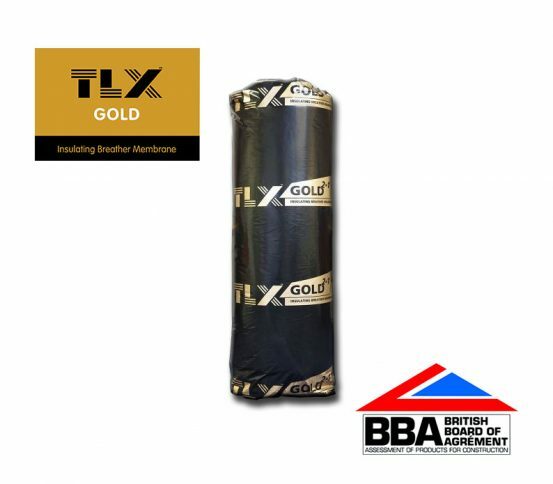 TLX Gold is a BBA approved 2 in 1 Insulating Breather Membrane from TLX Insulation. 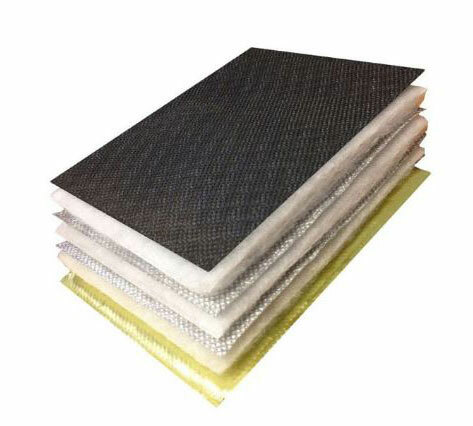 What’s so special about this product is that it improves the thermal value of a roof without any risk of condensation. TLX Gold is suited for both roof refurbishments or new build projects. It’s adapted for the modern times. No condensation risk, even without a vapour barrier.